Geocaching is a trendy hobby that was introduced in 2000. It is based on a pastime called “letterboxing,” which involves using landmarks, clues, and references from stories to find hidden items. Geocaching requires the use of a Global Positioning System (GPS) to find something that has been hidden by someone else. The first instance of geocaching occurred on May 3, 2000, when Dave Ulmer placed a cache that included a slingshot, food, books, videos, software, and money. A plaque now rests in tribute at the site, which is located at 45°17.460′N 122°24.800′W. If you want to make geocaching your next hobby, here’s what you need to know. Learning how to geocache is simple. The geocacher uses a waterproof or covered container that includes a writing utensil and a logbook. He or she fills it with items for trade, which can be anything. Most often, trade items are of sentimental value to the geocacher; they might be books, coins, interesting buttons, CDs, or small toys. The geocacher then records both the coordinates of the cache and any other salient details about the location, such as any nearby landmarks. The geocacher has to post this information on a listing site, such as Geocaching, Opencaching, or the Open Caching Network. There are a number of smaller sites that also operate in specific localities. 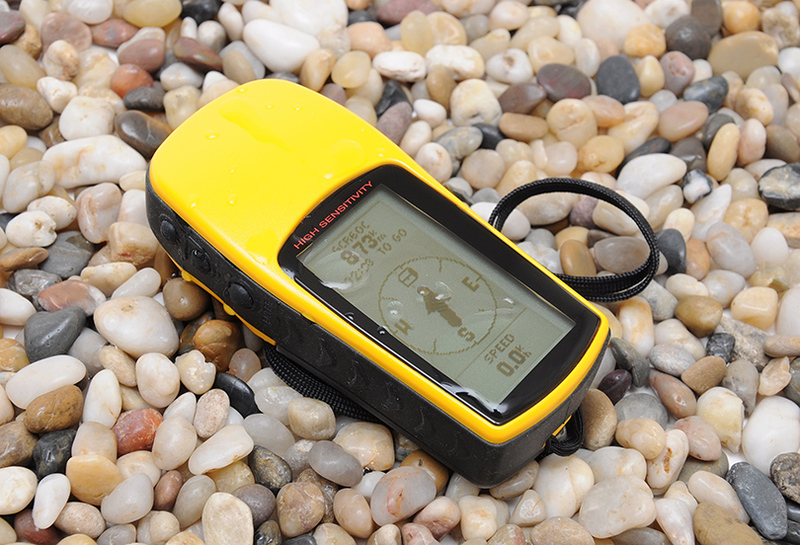 Once the cache is listed, other geocachers may record the coordinates and try to find the cache using a GPS device. The geocacher who finds the cache should record his or her name and some information in the logbook at the site. If the geocacher finds an item of interest, he or she is free to take it so long as an item of equal or greater value is left in its place. The only items that cannot be removed are the pencil or pen and the logbook. He or she may then go back to the original listing and mark the cache as found or log some details for others to view. There are several important things to remember when you set out to go geocaching. Firstly, wherever you decide to park your car, don’t lose it. When you don’t know exactly where you’re going and you’re trying to orient yourself, it can be easy to get lost. Notice landmarks and make sure that you are paying attention so that you know the way back once you’ve actually found the cache. Secondly, you should be prepared when you set out. That means taking some water with you, dressing for the weather, and carrying a cell phone in case you run into trouble. If you’re in an area where there is poison ivy or a risk of encountering wildlife, educate yourself beforehand so that you know what to do in case of an emergency. If you’re having trouble finding a cache, don’t get frustrated. You can trust your GPS to lead you approximately 20 feet from where the cache is, but after that you’re on your own. Look around the area and notice any unique features. Ask yourself where you would hide a cache and you probably won’t be far off. Two decades ago, geocaching just wouldn’t have been possible. Today, it is a hobby that clearly demonstrates how the internet can connect people who would never otherwise come into contact with one another. Geocaching is one of those activities that brings people together and asks them to look past their differences. Of course, there are many other benefits of making geocaching your hobby. For one, it’s a great way to stay active as finding a cache always requires getting outdoors. You might even choose to run while seeking the cache, to get some additional exercise and make it seem more like a treasure hunt. There is also an educational component to geocaching. Caches are usually intentionally placed in interesting locations, where participants have something to learn from the area. Historical sites or beautiful landscapes are popular sites for caches. In addition, people that geocache learn a valuable skill in figuring out how to orient themselves with only the coordinates they are given.